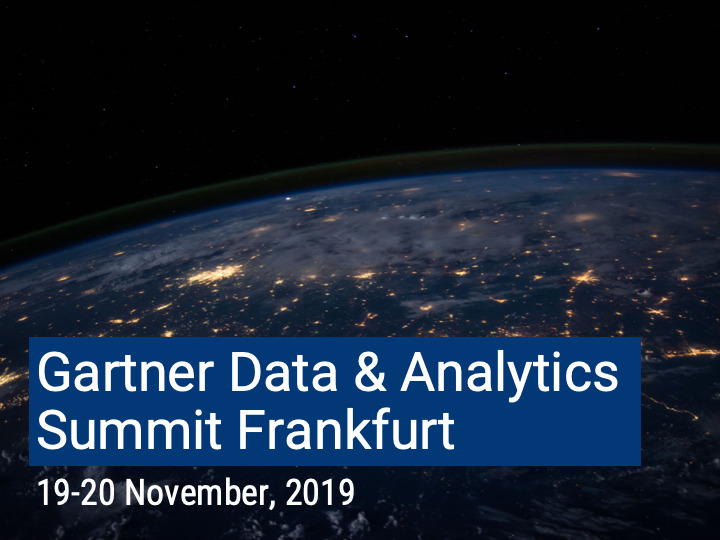 Participating for the first time in 2019, Semarchy is excited to add the Gartner Data & Analytics Summit Frankfurt to its events roster! This event will focus on the theme "Lead with Purpose to Achieve Clarity in a World of Ambiguity." Attendees can look forward to thought leadership and guidance from Gartner Analysts, networking with other data and analytics professionals, and hands-on learning opportunities.